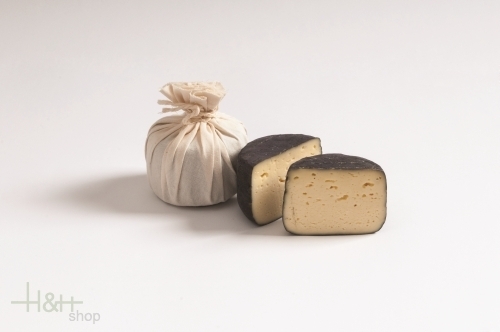 Buy now this product together with Goat's cheese Camembert dairy Wilhelm app. 150 gr. ready for shipment: in ca. 5 days Goat's cheese Camembert dairy Wilhelm app. 150 gr. Buy now this product together with Cheddar Montgomery Neals Yard Dairy approx. 500 gr. ready for shipment: in ca. 5 days Cheddar Montgomery Neals Yard Dairy approx. 500 gr.